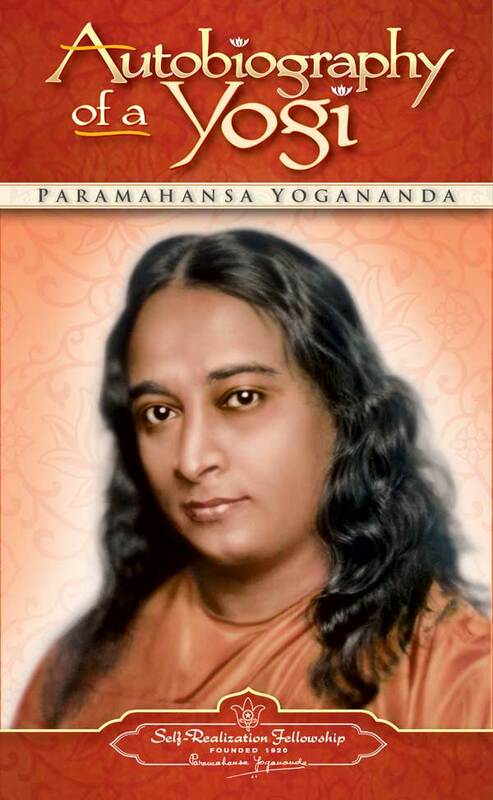 The Autobiography of a Yogi is not just an ordinary book, but a spiritual book which gives us a glimpse into the life of Paramahansa Yogananda and his spiritual journey…in his own words!!! In this book, Paramahansa talks about his encounter with some great spiritual figures, mystics and yogis, who greatly influenced him in his search for enlightenment!!! He also talks about the teachings of Christ, giving them a Vedic interpretation and showing us the similarities between Christianity and Hinduism . A lovely guide to Indian philosophy, Paramahansa talks about miracles and life after death, thus introducing Eastern beliefs to the West. Beautifully written, this inspiring book doesn’t shy away from giving details of miracles by people of other faiths. A good read and a breathe of fresh air for those interested in Eastern theology and those who are spiritually inclined. This classic religious literature is a book full of amazing and sometimes hilarious stories of Yogananda growing up in India!!! A great book and a guide for those who are interested in spirituality and enlightenment!! !